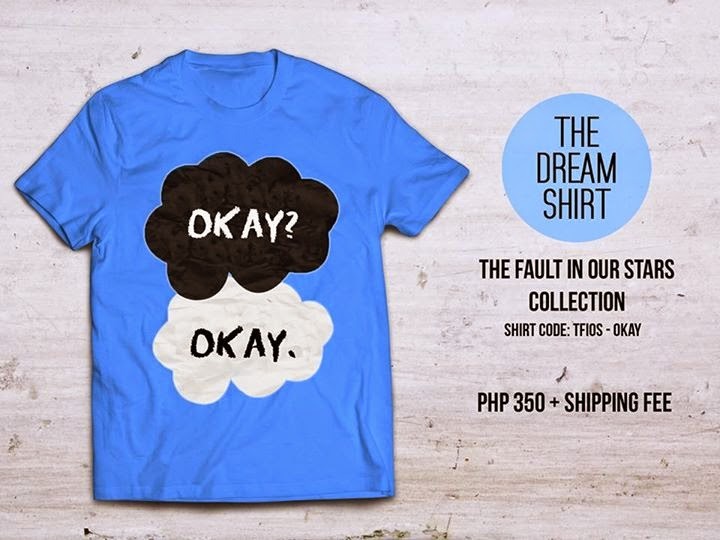 Buying book-inspired shirts is still on my list and I'm glad I found an online shop where I can finally buy some! 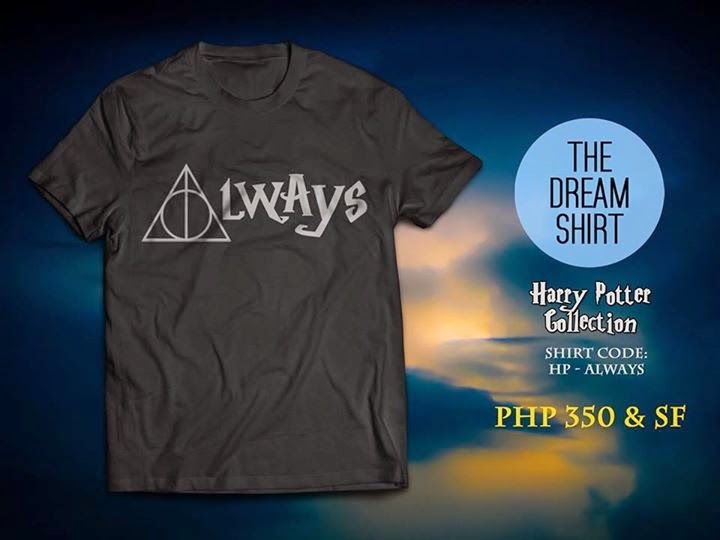 The Dream Shirt is an online shop that offers made-to-order shirts, with prints that features quotes and designs based on different books. Each design is printed on a cotton shirt in vinyl or via heat transfer. 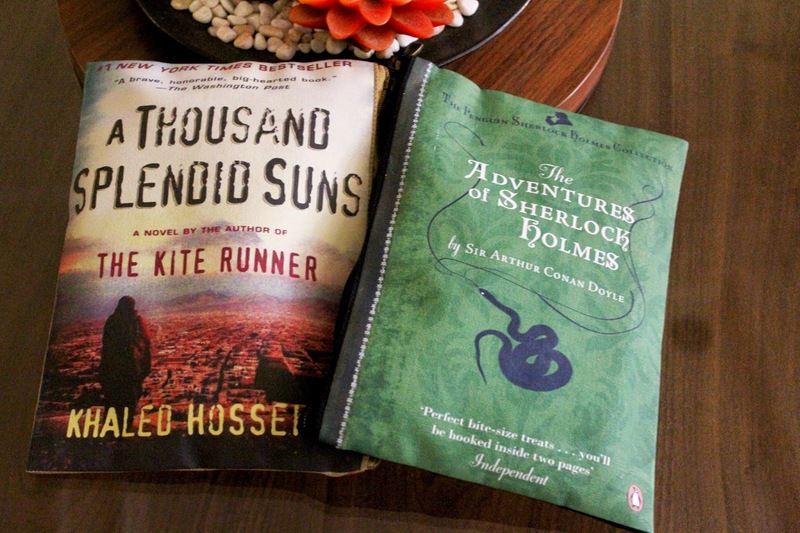 As of today, most of their selections are based from Young Adult novels like John Green’s ‘Looking for Alaska’ and ‘Fault in our Stars’. 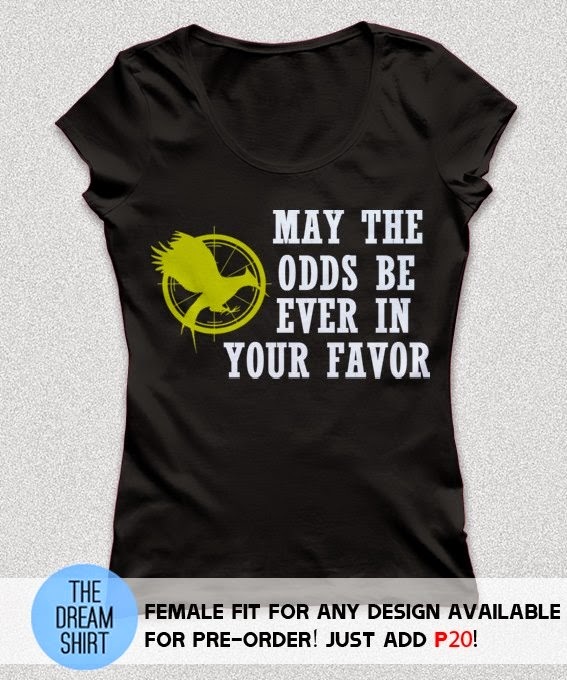 They also print designs based on the popular dystopian novels such as the infamous Hunger Games trilogy and Divergent. Although their current fan base is consisted of young people and fanatics of YA masterpieces, The Dream Shirt is planning to target a larger market, tapping in the bookworm crowd in general by providing designs that are based on the classics, fiction novels, and the like. The designs are slated to be released early next year, along with their official relaunch. The quality of your fabrics is always effects the quality of printing, so when you want to print your t shirt or other wearing stuff please choose the best quality of fabric stuff for printing. After this the selection of Embroidery Service provider is very essential for your printing stuff.